Will Russell, owner and sole detailer of Xclusive Autoworks Inc., founded the company with one goal in mind: To improve Long Island’s perception of professional detailing. Through extensive training and product testing he learned what products are safe and what techniques are effective. Many detailers will work; develop their habits and then stick with them for years even when they may be considered wrong or inefficient. They follow the same routine when they detail without learning or adapting to new situations. At Xclusive Autoworks I understand that every car is different, every paint type is different. I understand that fabrics and manufacturing techniques vary among companies and that every client has their own unique set of needs and desires. I take pride in providing a personalized experience for every client, every time. No other detailer provides a guarantee or warranty on their work. Xclusive Autoworks provides both! 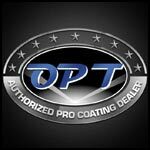 Being a certified detailer through Optimum Polymer Technologies, I proudly provide a warranty with every Opti-Coat Pro application. Xclusive Autoworks is here for the long run and I do not perform work and run away. As a certified installer of Car Pro’s C.Quartz Finest, I am held at a higher standard than other local detailers. We are required to provide perfection that is consistent and honest to our clients. 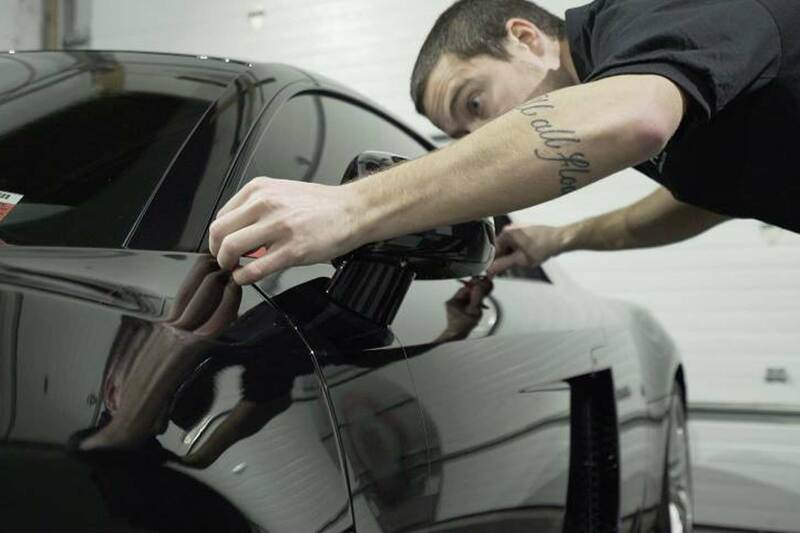 Finest installers do not just apply to the company and get the product, they are requested to join an elite group of detailers that consist of the top 1% of 1% of detailers nationwide. 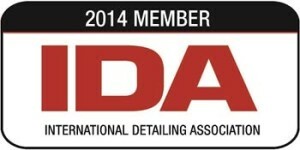 Xclusive Autoworks Inc. is licensed and insured and is a proud member of the International Detailing Association (IDA). I am one of the few select detailers certified to install CQuartz Finest and Opti-Coat Pro, the only permanent paint coating. I am available at all hours of the day and can be found on Google+, Facebook, Instagram and Twitter. Also, watch my YouTube channel. Professional detailer and owner-operator of Xclusive Autoworks Inc.